So the Queen’s Diamond Jubilee is upon us and all over Britain, people are celebrating the monarch’s 60 years on the throne. SO the Queen’s Diamond Jubilee is upon us and all over Britain, people are celebrating the monarch’s 60 years on the throne. They haven’t all been happy or glorious years but Queen Elizabeth II is a remarkable woman who, when she came to the throne in 1952, promised to devote herself to the service of her country and her people – and has done just that. Whether you are pro or anti the monarchy, the celebrations that are taking place will bring joy to millions and personally, I welcome them as an opportunity to remember the community spirit that has traditionally held this country together in the face of the worst depredations history has been able to throw at us. One classic part of those celebrations is the river pageant where the Queen is rowed along the Thames from Putney to Westminster aboard the beautifully constructed Royal barge, Gloriana, followed by a huge armada of boats and ships of all different shapes and sizes – probably numbering more than 1,000 in total. Some lucky locals are taking part in that procession and I sincerely wish them all a wonderful time and a safe journey. Of course, the Thames has many associations with the monarchy through the ages and perhaps its appropriate to turn the spotlight on a few of those important places. 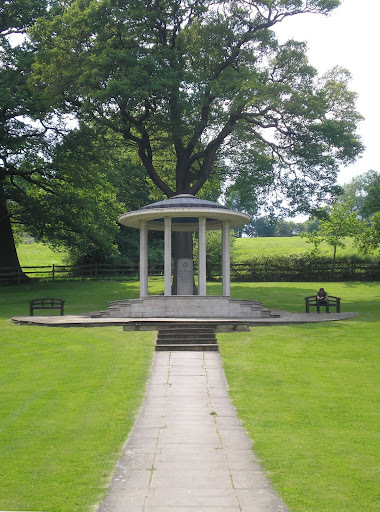 That document became the foundation of English law, guaranteeing the rights of free men and protecting them from the worst excesses of tyrants and despots. Although the charter passed into law in 1225, many of its provisions have since been modified or overtaken but it is still viewed as the starting point for modern democracy. Moving further downstream past Staines and Penton Hook, we come upon Pharaoh’s Island, reputedly given to Admiral Lord Nelson by King George III following his success at the Battle of the Nile and in the village of Shepperton just a little further downstream, you can still partake of bed and breakfast at the Old Manor House in Squires Bridge Road which was used by King William IV as a pied-à-terre when visiting the area. 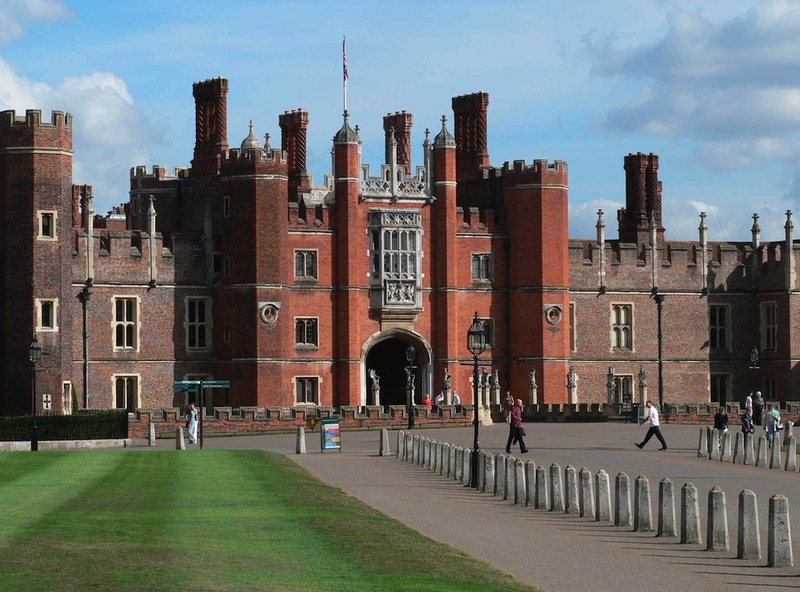 Undoubtedly the best-known link with royalty on our stretch of the river is the magnificent palace at Hampton Court, built by Cardinal Wolsey but then given as a present to Henry VIII. 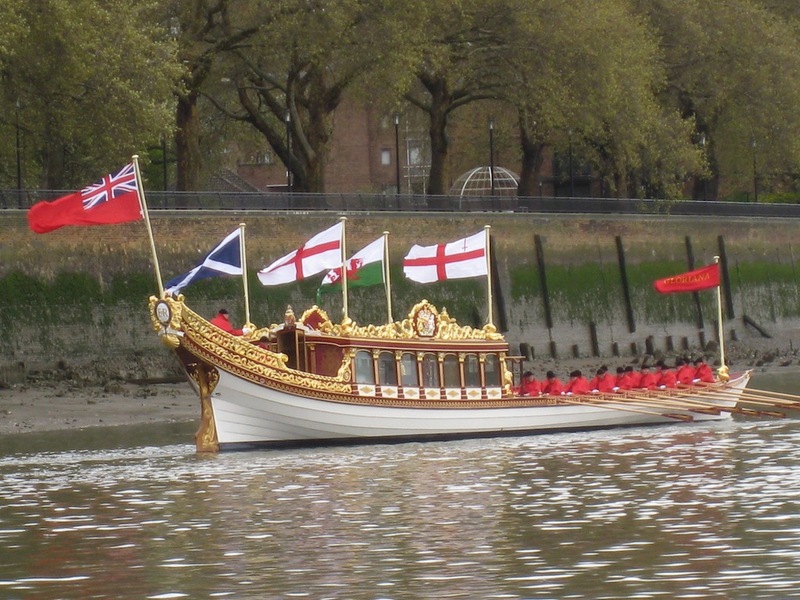 When Good King Hal wasn’t too busy trading in one wife for a later model or removing the odd head, he spent a considerable amount of time at the palace on the river, being rowed from central London upriver in the reverse direction in which our present Queen will be heading. His favourite deer park used for hunting still remains as Bushy Park. Even as you head further downstream, the regal links continue. Kingston, for example, gets its historic name from the King’s Stone on which seven Saxon kings were enthroned and further on still, past Teddington and into the river’s tidal reaches, you come to Richmond where Elizabeth’s namesake – the virgin Queen Elizabeth I breathed her last at the palace on the green. Wherever you look, our area has strong ties to the royal family and to our history.I hope all my readers have an enjoyable time during the Jubilee celebrations and that our beautiful river will continue to offer a glittering link through history for future generations.